Last summer ferries carried over one million passengers to the Island. 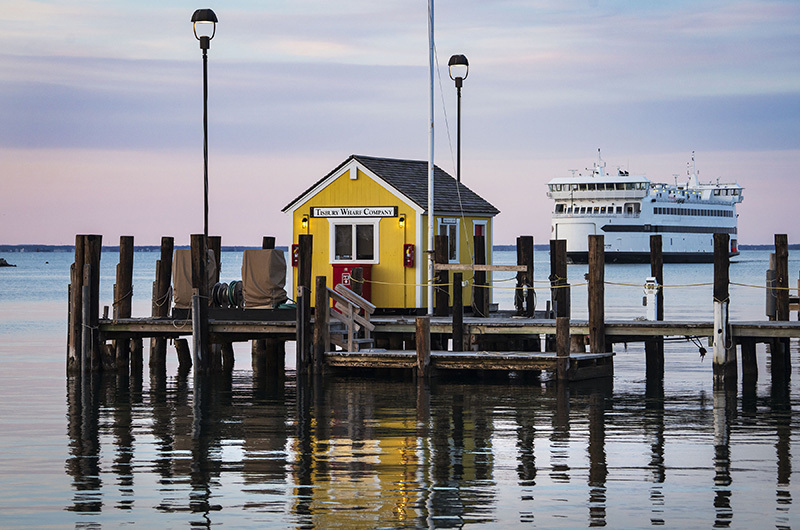 Early signs point to another busy summer season with strong advance ferry reservations and a surge of hotel and rental bookings. “I think the Island is going to sink another few inches in August,” said Anne Mayhew, owner of Sandpiper Rentals in Edgartown. An upward trend in summer traffic has been the norm for the Vineyard’s seasonal economy for decades. SSA records show that a record 157,000 cars made the journey from June 1 to August 31 last year. Passenger traffic also surged to over a million people last summer. This year looks to continue the trend. “We opened up reservations at 5 a.m. At 5:01 a.m. people were off to the races,” said SSA communications manager Sean Driscoll about the morning of Jan. 22, the day the boatline started taking vehicle reservations for the summer season. Early booking data provided by Mr. Driscoll shows that 71,293 total vehicle reservations were made between Jan. 7 to Jan. 28 (Jan. 7 was the start date for Headstart reservations for Islanders). Mr. Driscoll said the reservation period started a week later this year, likely accounting for the slight dip from last year’s January number of 78,755. “It’s a good indication of how busy it’s going to be,” he said. Despite some confusion over the short-term rental tax, advance rentals are generally robust, real estate professionals said, and hotels also reported a rush of bookings as soon as January hit. Several people in the hospitality industry said the high SSA reservation numbers and a strong economy are good predictors of the season ahead. “When the ferries get booked up very quickly, we know, okay, they’re coming,” said Julie Flanders, owner of Flanders Up-Island Real Estate in Chilmark. Because the short-term rental tax does not kick in until July 1, it is not clear what effect if any it will have on this season. Ms. Mayhew said there has been some confusion among customers. Hotel managers said they started fielding bookings for the upcoming summer as soon as the last season ended. Winnetu Oceanside Resort owner Mark Snider echoed that summer reservations are strong. 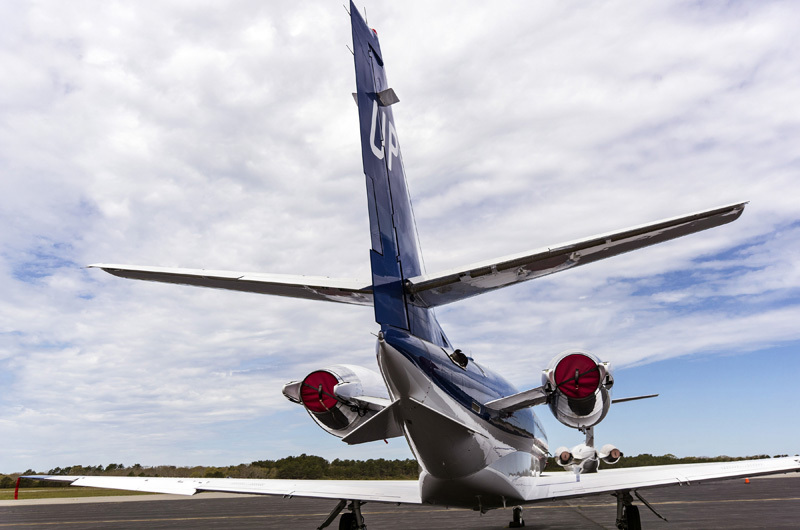 While the airport does not take advanced reservations, assistant director Geoffrey Freeman said he’s expecting similar numbers as last season when the airport handled 7,000 takeoffs and landings in August alone. “The airport is pretty much run to its full capacity,” he said. Vineyard Transit Authority administrator Angela Grant said 330,000 people are expected to board buses this August. “The reality is we could use more buses, but we just don’t have the vehicles and the drivers,” she said.